At Twistfix, we are dedicated to offering the widest possible product range to our diverse and extensive network of customers. As part of this dedication, we continually update and upgrade our product portfolio and the latest additions to our vast collection are spiral ground anchors, which provide a quick, efficient, cost-effective and reliable way to stabilise many different types of structure. 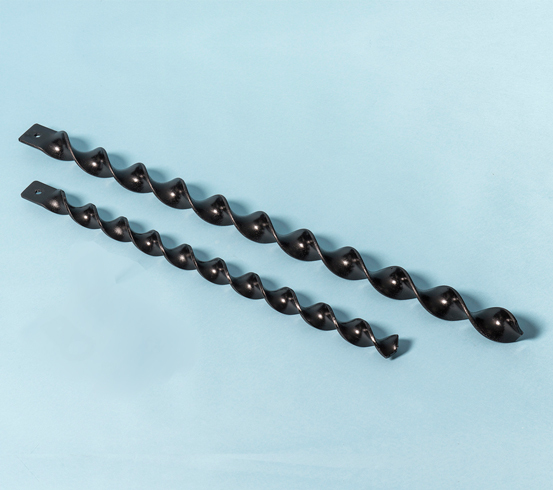 A hammer-in ground anchor system, Twistfix ground anchors and helical screw piles offer complete structural support whether in tension or compression. Precisely manufactured with effective longitudinal blades that corkscrew powerfully into earth when the ground screw is hammered. 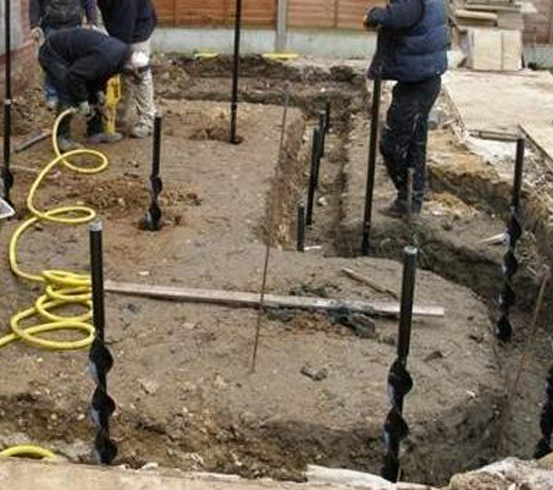 A particular advantage of using Twistfix ground anchors is that they are perfect for use in hard-to-reach areas such as the rear of terraced houses or isolated rural fields. In such areas, the expense and difficulty of transporting plant equipment and building materials often makes projects cost-prohibitive and the Twistfix ground anchor system offers the perfect solution. 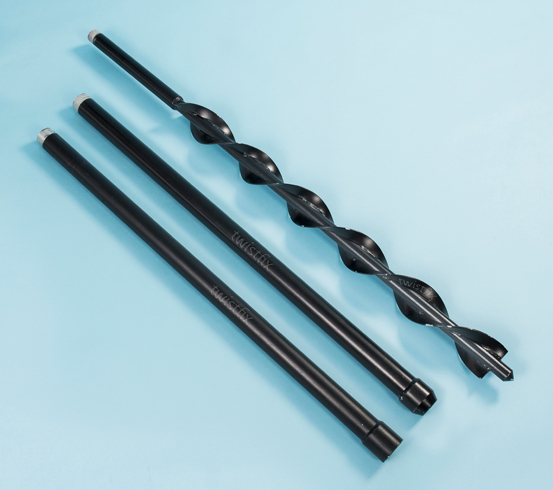 Our system is incredibly versatile and contains a full complement of ground anchors, soil nails, ground screws, micropile kits and related tools and accessories. Uses include providing foundational support to structures, platforms, signs and decking as well as tethering using ropes, chains and straps. Soil nailing, a technique of earth retention in which steeply-sloped ground is stabilised, is also easily achieved with our ground anchor products. Cost-effec­tiveness is high on the list of qualities mentioned when contractors are asked to describe the benefits our hammer-in helical ground anchors offer. Installation is quick, clean and simple, causing a minimum of disturbance as no excavation and subsequent removal of spoil is necessary. The downtime experienced when waiting for concrete to cure or temperatures to become more favourable is completely negated and, once installed, Twistfix ground anchors provide immediate, reliable load-bearing capacity. Look out for another article coming soon in which we look in closer detail at the different products and tools in our newly-launched ‘Ground Anchors’ section of our comprehensive website. In the meantime, please enjoy browsing the product pages and do not hesitate to contact our team for advice, support and information.